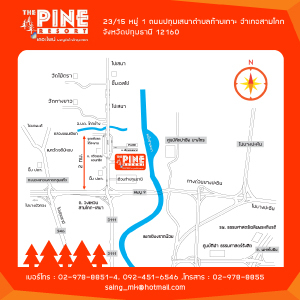 The Pine Resort Adventure near Bangkok In just 45 minutes , you will experience the ultimate adventure unique in nature. Meet up to 20 activities for Team Building, especially the famous Rope Course from leading companies nationwide. 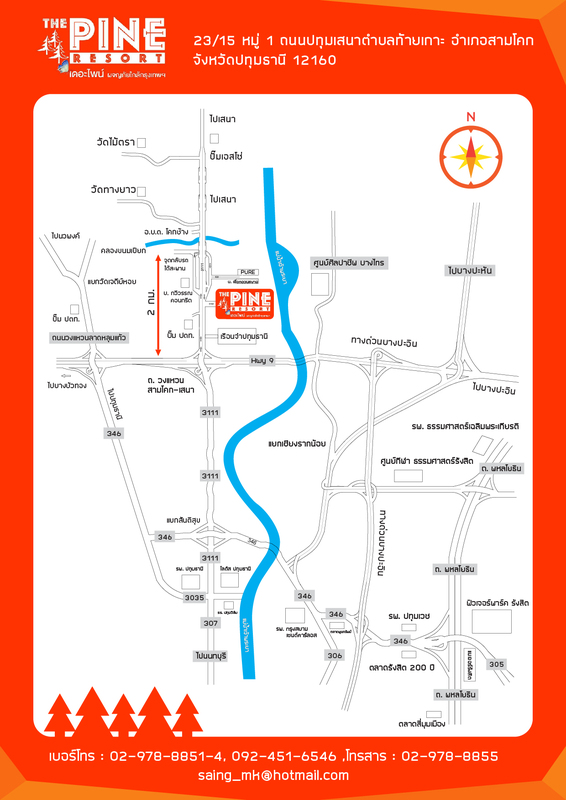 Equip with 18 standard seminar rooms , facilities and a variety of rooms that can fully accommodate your needs.